Join us for a most-unique experience. 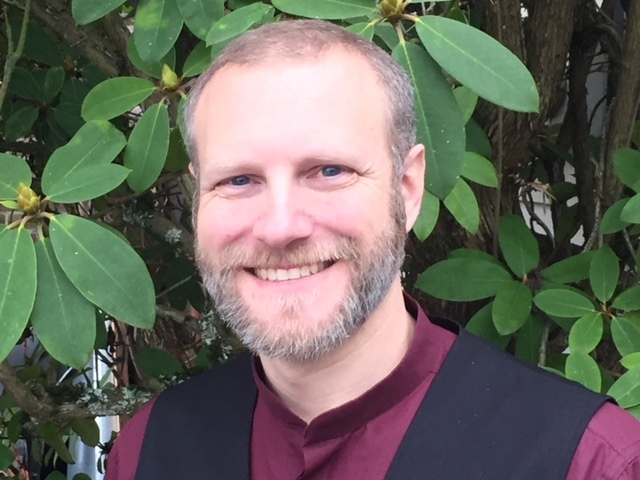 Reknowned psychic and healer John Mullin returns to Seattle to bring guidance, insight, and energy to your life. 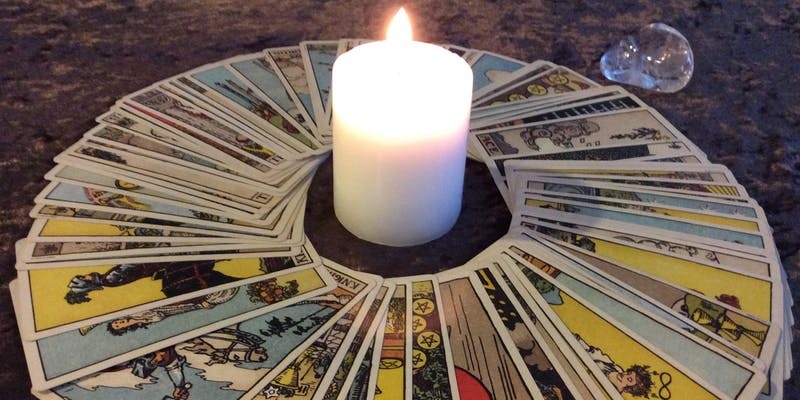 He joins Christian Neill, regionally acclaimed tarot reader, for another evening of psychically-inspired tarot readings. John intuitively “draws” participants’ cards from the universe and Christian interprets them in a gallery setting. The event is two hours long, with readings for everyone present who wishes. This event last Spring was a magical evening that meant a lot to everyone present. Only 14 tickets available. Depending on the number of participants, we may extend the event by half an hour, to ensure everyone has an opportunity for a reading. Individualized readings are also available prepared in advance, and provided as a beautifully-formatted hard-copy description and interpretation for you to take home and dwell with on your own schedule. $80 each. With any questions or for more information, or to arrange for a reading prepared in advance (and printed for you), please contact WestSeattleTarotParlor@gmail.com. Christian Neill is a professional Tarot reader and a Tarot enthusiast. He brings more than two decades of training and experience in spirituality, psychology, and counseling to his practice and teaching. Christian is known for his engaging Psycho-Spiritual approach to Tarot, and for his dynamic teaching style. He offers private Tarot readings at Inner Alchemy on Wednesdays, and organizes the Tarot Parlor monthly. Inner Alchemy is a center for exploration, growth, and healing, in West Seattle. Hosting many practitioners of diverse modalities, and a number of community events that offer opportunities for people learn, explore, stretch, and gain knowledge and insight. Inner Alchemy also offers an impressive retail store of unique items overwhelmingly sourced from local artisans. Open to the public Monday through Saturday, 10-4pm, and by special appointment.